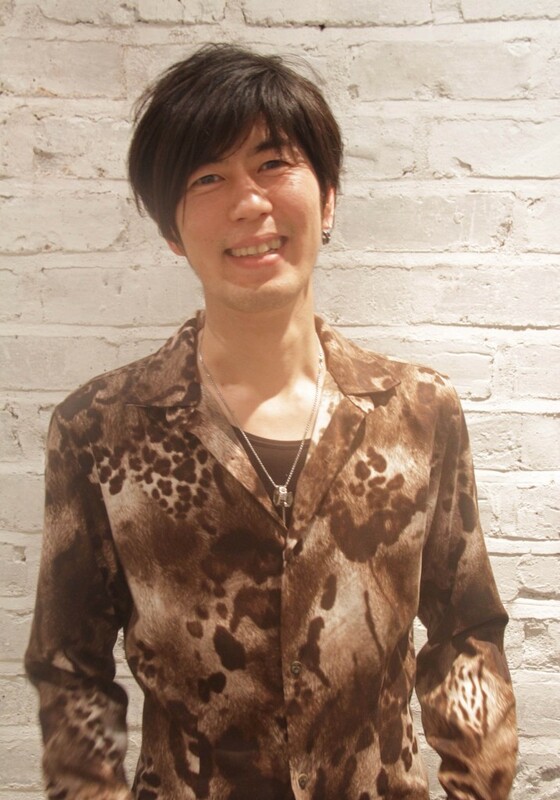 At YUHEI salon we always take a long term view of your hair, both condition and style. Our primary focus is to enable you to have healthy silky hair that you feel great about and to achieve the style you want. Please visit us for a consultation. With our wealth of knowledge and experience we can advise on your current hair condition and with our advanced skills we can give you the best result. We can help guide you in maintaining your style and hair condition for the long term. We look forward to welcoming you to Yuhei salon. Yuhei has been featured in Marie Claire and My Beauty Spot.